Parents are invited to bring their children ages 0-5 to enjoy music activities from this early childhood music class offered by The Stage New West. We will sing and use basic instruments while enjoying all the wonderful benefits early music education has to offer. 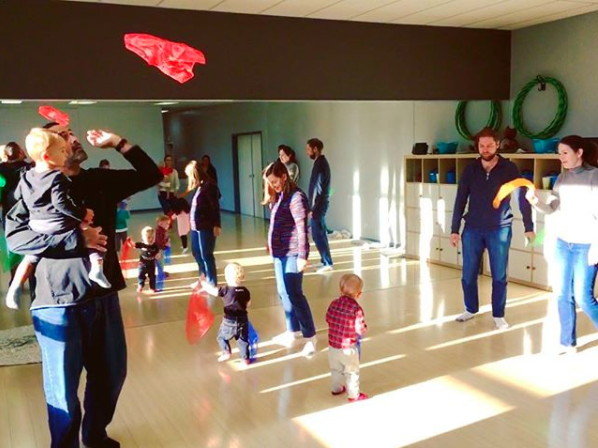 This interactive class offers parents a chance to engage with their child and music. This class will not be continued in the new year but check The Stage New West website for all upcoming classes and programs.